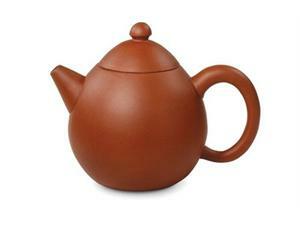 If you are a diehard fan or the chinese culture then the Harbin teapot is a perfect addition to your kitchen. This pot is handmade keeping in tradition with the use of the rare “Zi Sha” clay from the Chinese city of Harbin. This unglazed teapot holds 6 ounces in its whimsical mold that is said to be best used for brewing only one type of tea as it absorbs the teas oils slowly over time making sure you always get that one great flavor.